RWL releases the new, more affordable, Nighthawk Custom Recon - a CO2 powered full metal gas blowback pistol with amazing recoil that will send shockwaves down your arm. Engineered to perform on the field, the Recon delivers 350fps - 400fps of power. 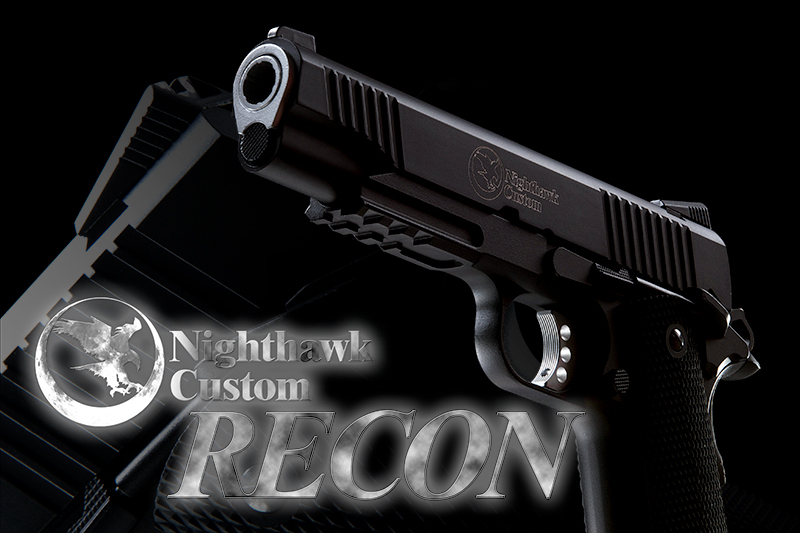 For those who want a reliable sidearm that looks great, delivers great performance, and is affordable, then the RWL Nighthawk Custom Recon is your best choice.